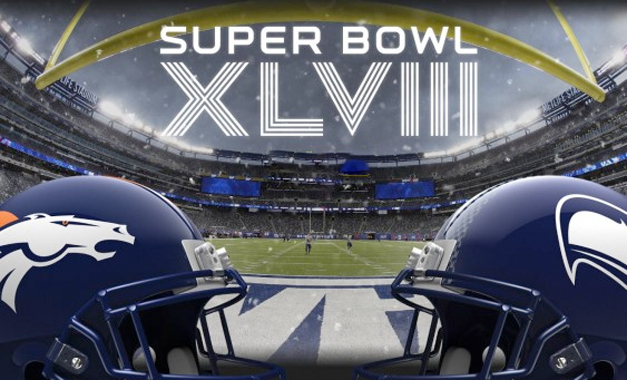 Despite only 2 games this weekend, the football world has been abuzz by both Championship contests played Sunday. 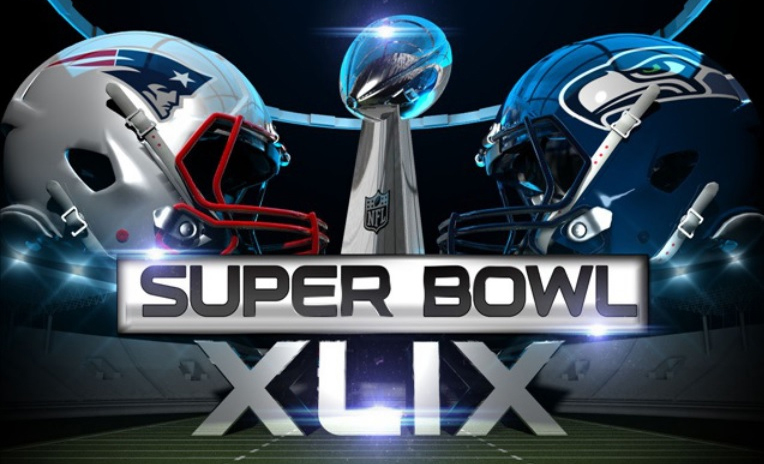 I will be doing a recap blog this week regarding those games, and saving the Super Bowl Preview one for next week. There is so much to talk about this game, that I hardly know where to start. If football is a story, then this game was an autobiography of William Shakespeare ghostwritten by Charles Dickens! In terms of a game from start to finish, I would rank this probably in my Top 2, and struggle to think of a complete game that would beat it out for #1. We had turnovers, great defense yet high scoring, a fake field goal, a crazy comeback, an onside kick, a crazy 2 point conversion, a game tying drive by an injured QB, and a TD to win in OT!!! Games can have crazy plays or great drives, but this game was even exciting in the 1st quarter. Take a look at the first quarter breakdown. GB- INT, SEA- INT, GB- Field Goal, SEA- Fumble, GB- Field Goal, SEA- Punt, GB- Touchdown. 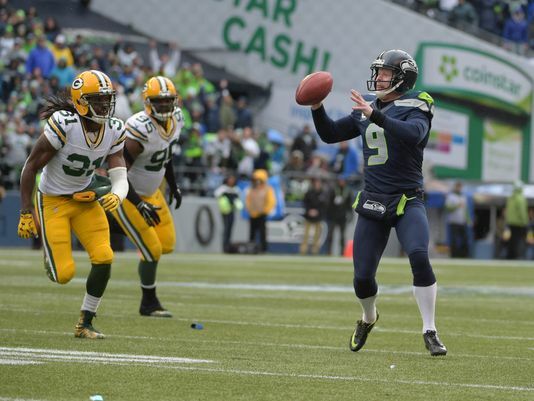 The Seahawks started the game with 6 plays for 3 yards, and by that time the Packers already had 4 possessions. It didn’t help that the Seahawks had turnovers on back to back plays, but they still managed to only be down 13-0 (more on this later). The most telling series is when Green Bay got a 2nd and 1. They ran twice from the 1 yard line and got stuffed on both, and had to kick a field goal. Personally I think you go for it here, because if you run it 3 times from the 1 yard line and can’t get in, then you don’t deserve to win the game anyway. Russell Wilson started the game 0-6, and by halftime was 1-8 with 3 INT’s, and the Seahawks had 4 turnovers. The 3rd quarter was the only slowdown in the game, as it featured four 3 and outs, but also had an amazing fake field goal for a Touchdown. Two things were great about this play. First was AJ Hawk’s brilliant split second decision. I know, he got beat on the play, but he could either try to tackle the punter and leave the receiver wide open, or drop off in coverage and let the punter run for the first down. Deciding to take on the punter was genius in my opinion, yet risky. But he’s forcing a guy who never throws, to drop a perfect pass to a lineman who never catches. That decision needs to be quick, but was the right one to lower the percentage of actually completing it.